Letters to the Editor: IT'S FLEET WEEK! Wake up folks! 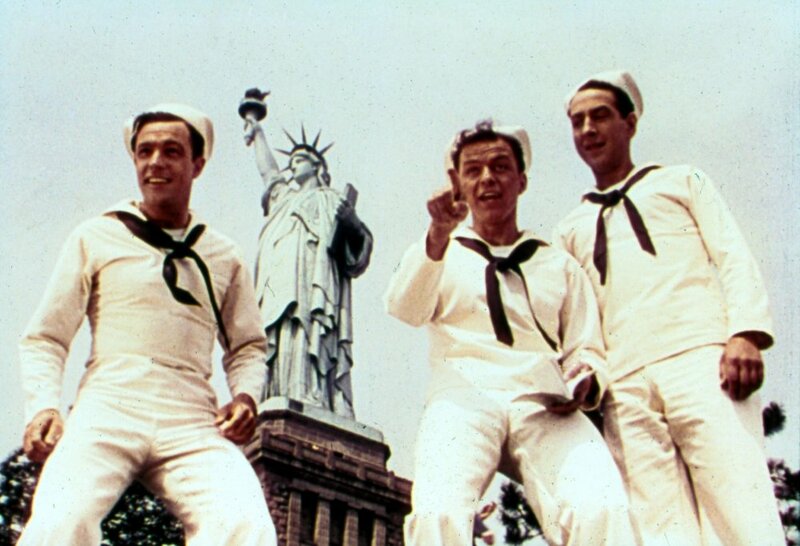 It's fleet week. A dozen of combat ships docked at New York City this weekend to celebrate fleet week. A scene from the 1949 film "On the Town" with Gene Kelly, Frank Sinatra and Jules Munshin!